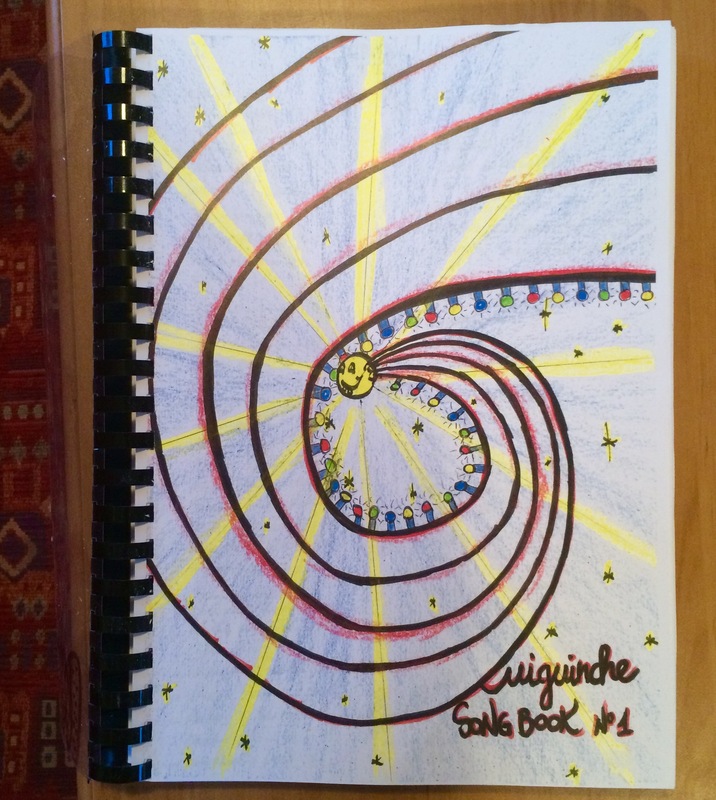 The » Guiguinche Songbook N°1″ is here ! The first Guiguinche Songbook is ready ! it’s going to Guinche ! !